But hey- If you've never had fresh-baked farmer's market snickerdoodles, you, my friend, are missing out! 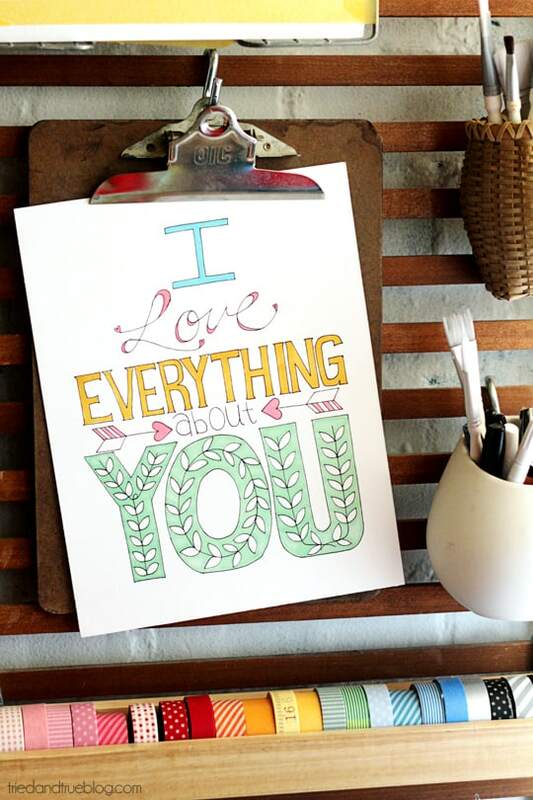 This huge awesome list of free printable wall art!! You could order any of these as a print and either modge podge to canvas or frame them! And, cheap diy frame idea? Hit up the thrift store, get some spray paint and knock yourself out! I want to get some gold glittery spray paint just because it'd be fun! I really want to create a nursery space, but we are on a budget and as much as I love premade art, I'll take saving a few dollars over that any day! This is one of my favorites. Free printable that you get to color! Speaking of the Farmer's Market, have you seen this? In other news, Seattle made several headlines (including in the UK!) from a guy who thought a lighter and spray paint would be a pretty good way to deal with a spider! Check out what happened here!! No coconut pieces in them, and they just hit the spot! What is keeping you cool this summer? Our temps are finally looking like they might start dropping a little (yay!!) Looks like baby girl might follow suit? We'll see!! 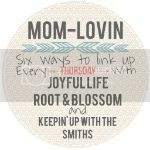 Linking up for fun here today!